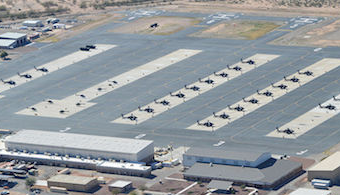 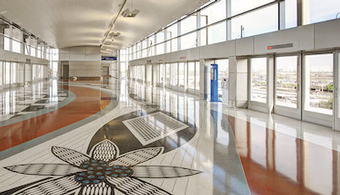 A general contractor has been tapped for the new $310 million concourse at Phoenix Sky Harbor International Airport. 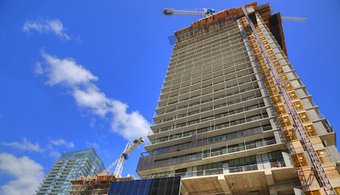 The government of Ontario revealed plans earlier this month to amend several regulatory acts that surround labor and construction. 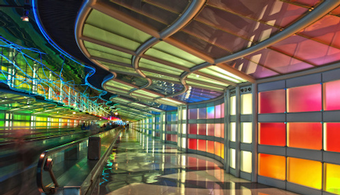 Chicago Mayor Rahm Emanuel recently announced the shortlist for the teams vying for the $8.5 billion O’Hare 21 Terminal Expansion Project at O’Hare International Airport. 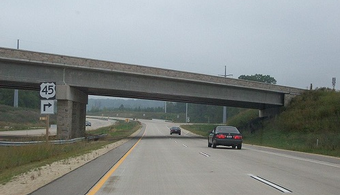 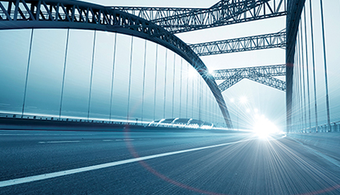 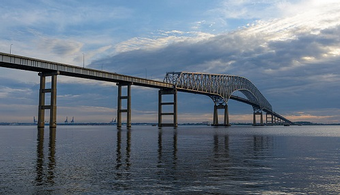 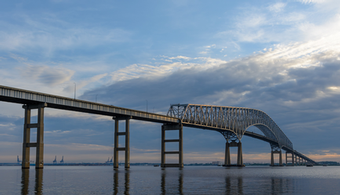 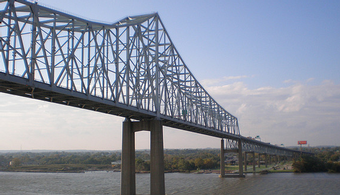 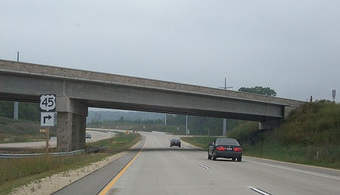 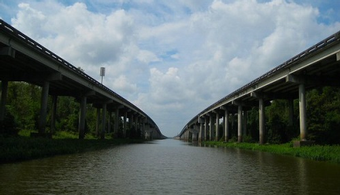 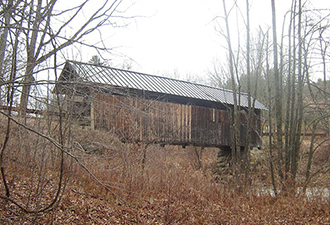 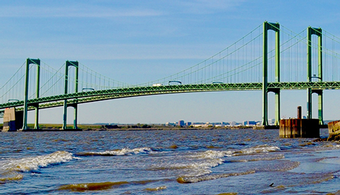 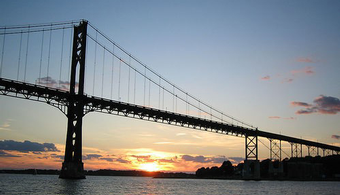 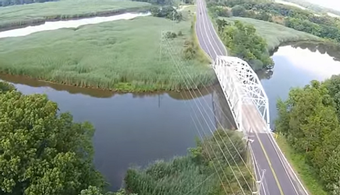 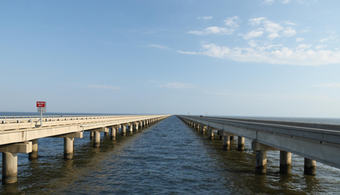 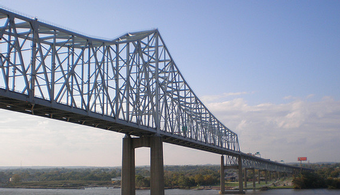 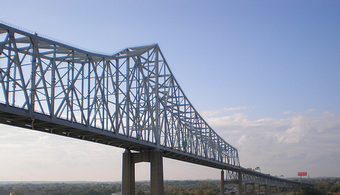 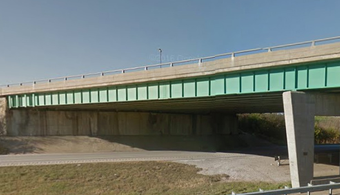 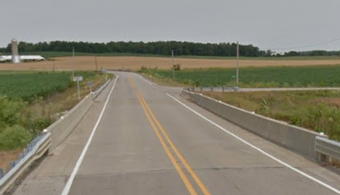 The Maryland State Highway Administration is seeking contractors to bid on a project involving coating of three bridges located in Kent County, Maryland. 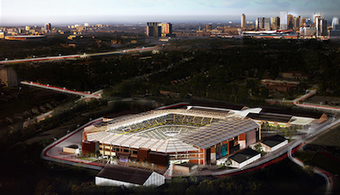 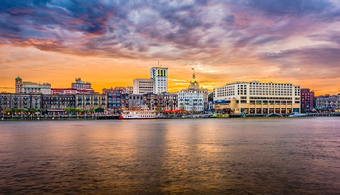 AECOM Hunt, a firm known for tackling large projects, has been named the construction manager for Savannah, Georgia’s new $140 million, 269,000-square-foot arena. 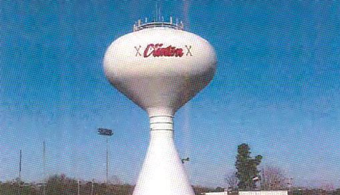 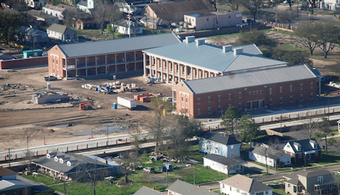 The City of Clinton is seeking contractors for the rehabilitation of the Clinton Elevated Water Storage Tank, in Clinton, Mississippi. 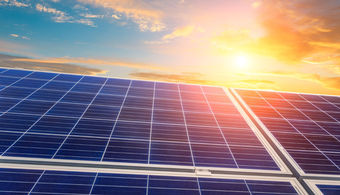 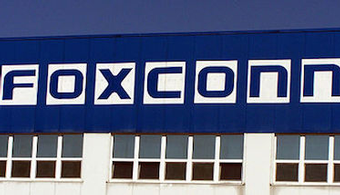 In preparation for its upcoming $10 billion manufacturing plant, Taiwan-based Foxconn Technology Group has named the lead contractors on the project. 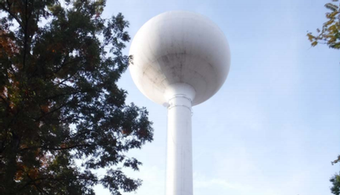 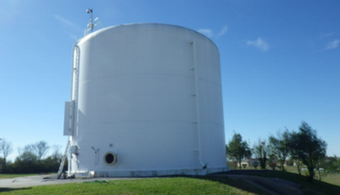 The County of Anne Arundel is seeking contractors for rehabilitating the Jessup Elevated Water Storage Tank in Jessup, Maryland. 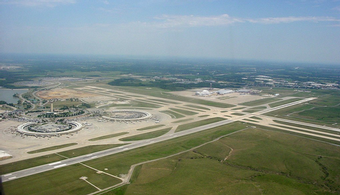 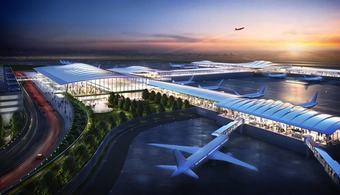 The Kansas City (Missouri) Council selection committee has chosen its recommendation for which group will be awarded a $1 billion project at the Kansas City International Airport. 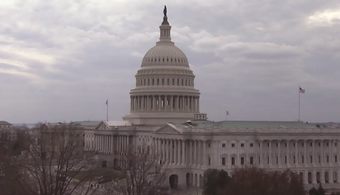 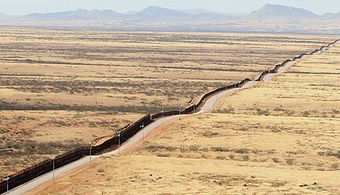 Congress has moved to strike a rule that would have required contractors bidding on federal projects to disclose civil, administrative and workplace protection violations. 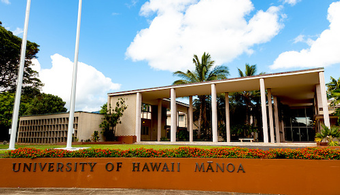 A former university maintenance supervisor has admitted to taking bribes from a painting contractor in exchange for more than $1 million in dorm painting contracts. 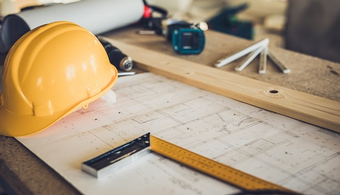 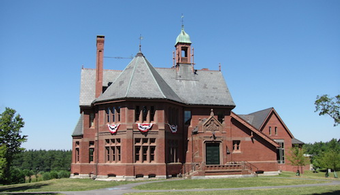 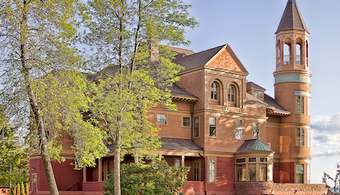 A Massachusetts construction firm accused of misusing equal opportunity programs has reached a settlement in its court case. 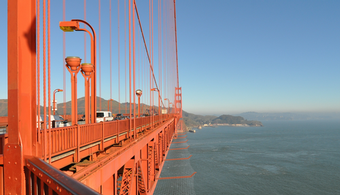 It's a classic American landmark and tourist attraction—but there is a dark side to the Golden Gate Bridge. 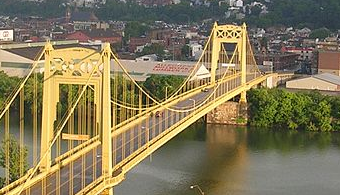 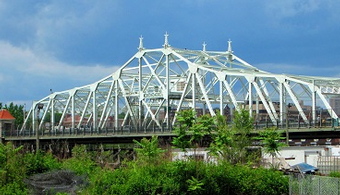 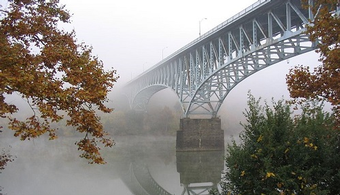 PITTSBURGH--Contractor proposals are being accepted for the rehabilitation of Pittsburgh's Liberty Bridge—a project estimated at $75 million to $85 million. 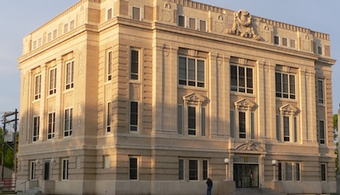 INDIANAPOLIS--A municipal contracting official whose kickback-larded ways cost his city almost a half-million dollars will serve nearly five years in prison for the scheme. 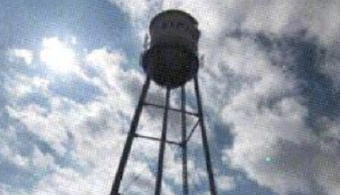 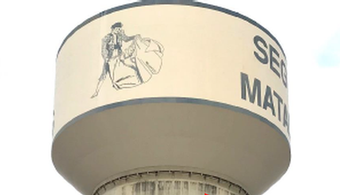 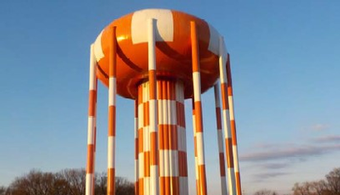 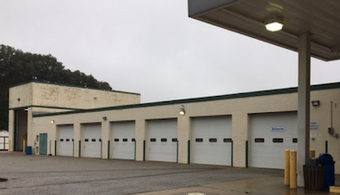 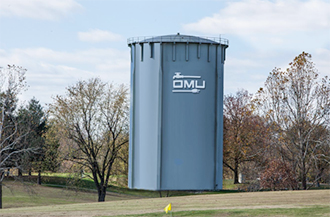 MONETA, VA—A West Virginia contractor will be painting the 75,000-gallon water storage tank in this southern Virginia city. 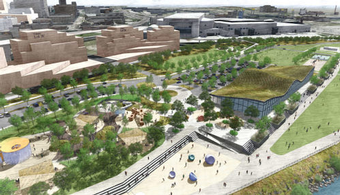 A billion dollars over budget and years behind schedule, the troubled Veterans Affairs hospital project outside Denver has a new overseer, as investigations into the boondoggle continue. 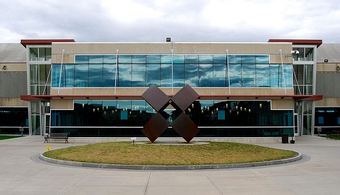 The U.S. Department of Veterans Affairs has officially handed over the reins of a troubled hospital construction project near Denver that is at the center of an internal investigation. 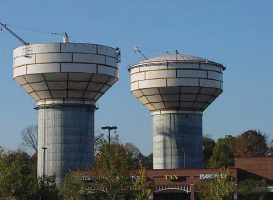 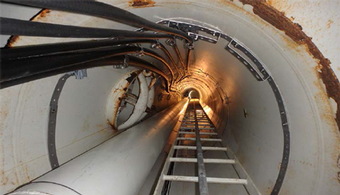 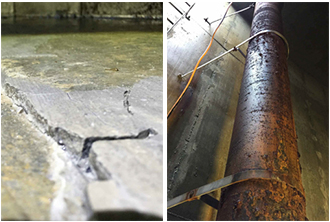 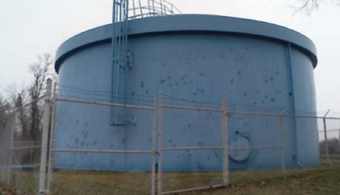 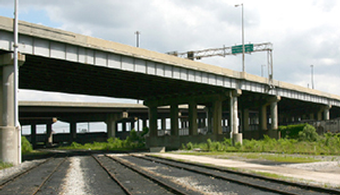 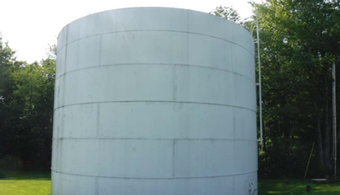 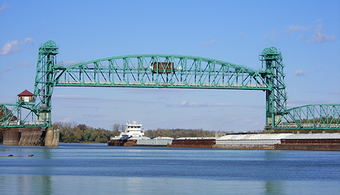 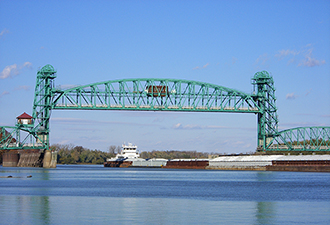 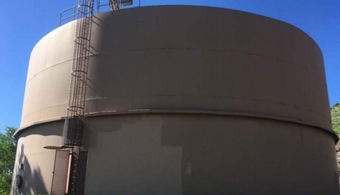 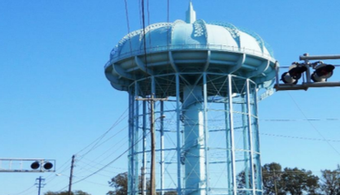 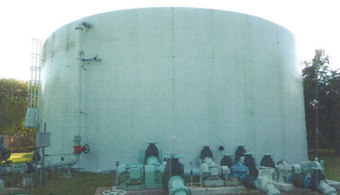 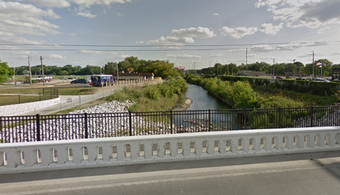 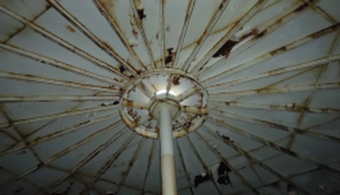 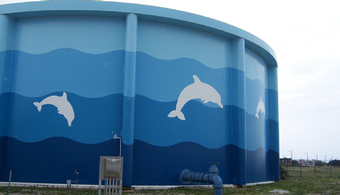 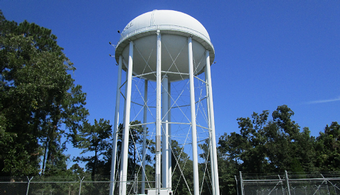 The City of Chesapeake is searching for contractors to rehabilitate the Bainbridge Boulevard Elevated Water Storage Tank, located in Chesapeake, VA. 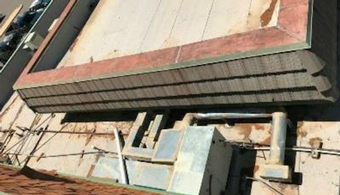 The owner of a New Jersey plumbing and heating company has admitted bidding collusion that netted him nearly a quarter-million dollars in federally funded housing contracts in one year. 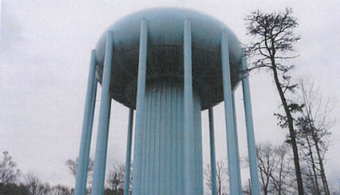 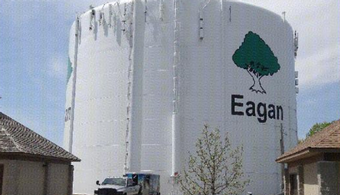 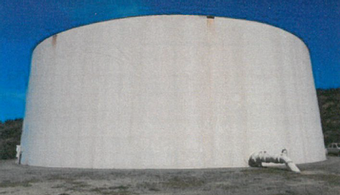 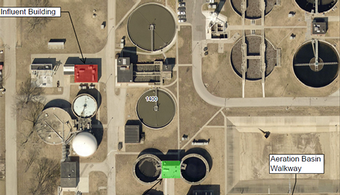 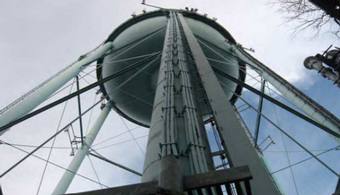 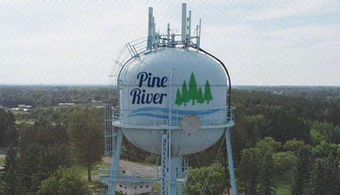 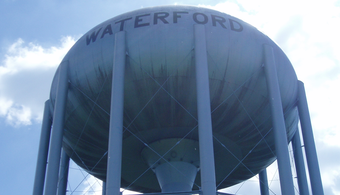 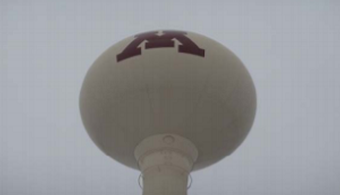 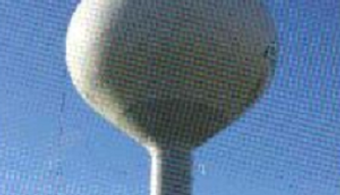 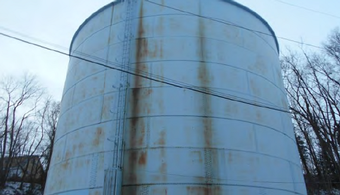 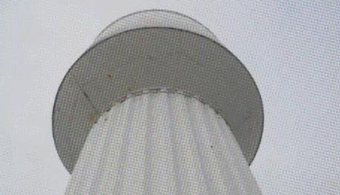 Contractors have until Feb. 10 to bid on recoating a 500,000-gallon elevated water storage tank in Collinsville, IL—a contract estimated at $450,000. 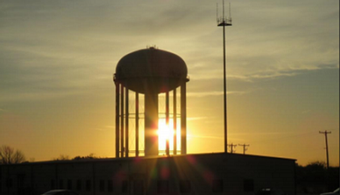 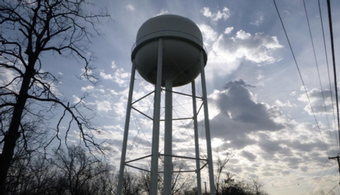 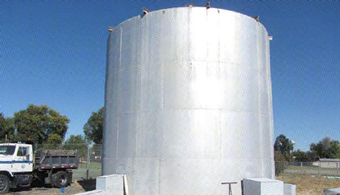 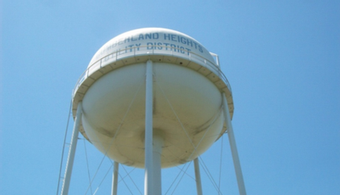 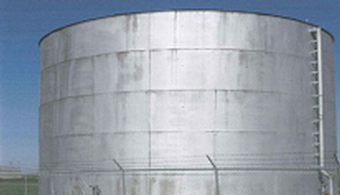 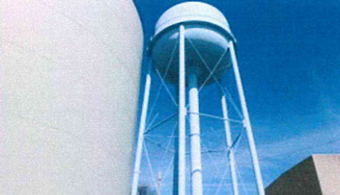 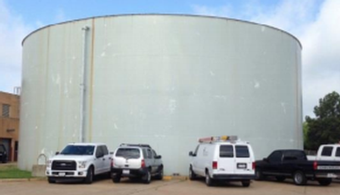 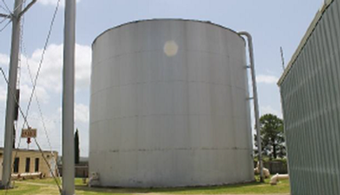 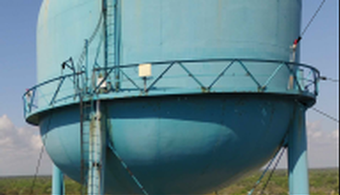 Bids are being accepted for cleaning and recoating an existing 470,000-gallon ground level water storage tank, the City of Kilgore, TX, announced. 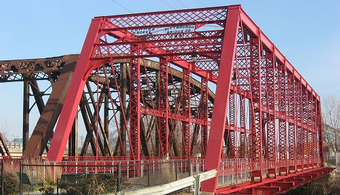 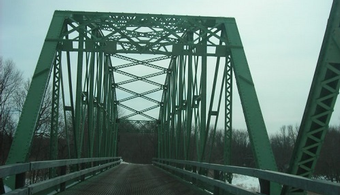 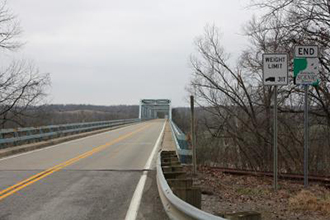 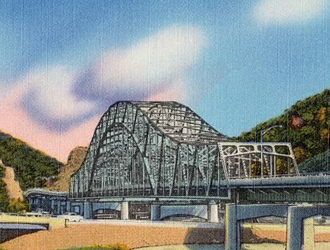 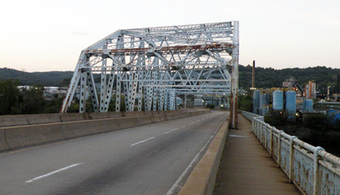 Two bridge coating contracts and one rehabilitation contract are all available for bidding from the West Virginia Department of Transportation (WV DOT). 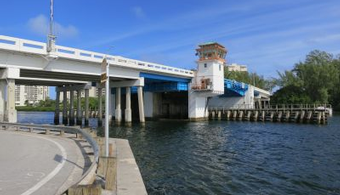 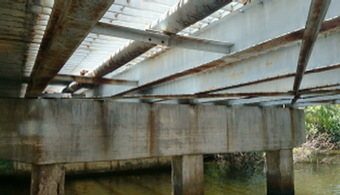 Bids are being accepted for repairs to steel girders and concrete surfaces at the Hillsborough River Dam Walkway—a project estimated at $90,000, the City of Tampa announced. 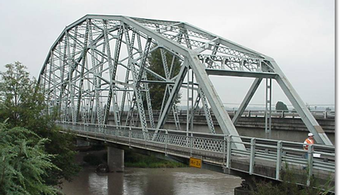 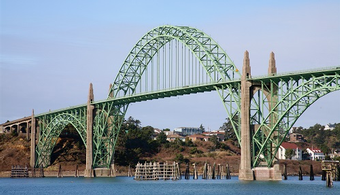 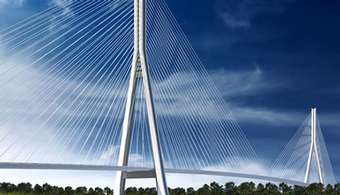 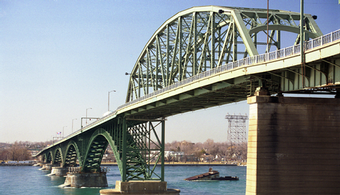 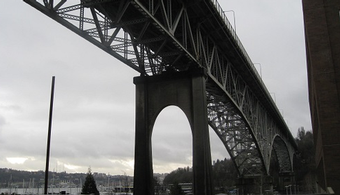 A $2.88 million contract to clean and recoat structural steel on the 502-foot-long Fremont Bridge in Seattle has been awarded to Purcell Painting and Coatings of Tukwila, WA. 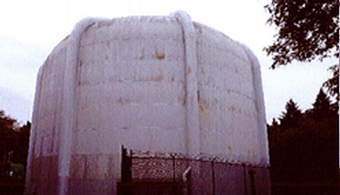 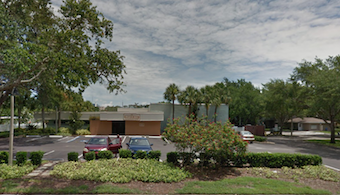 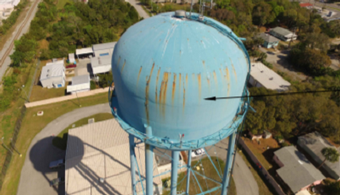 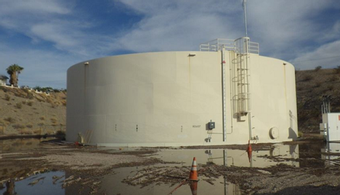 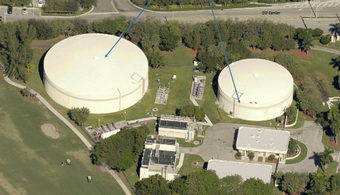 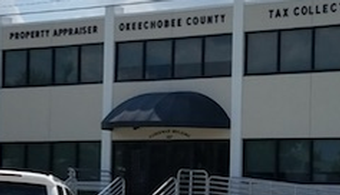 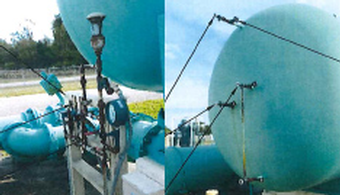 Contractors have nine days to submit proposals for cleaning and coating the beflagged 1.5-million-gallon elevated water storage tank of Cocoa, FL. 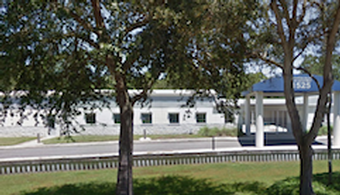 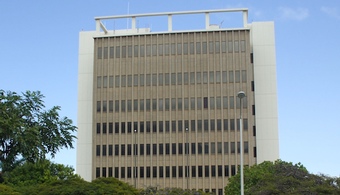 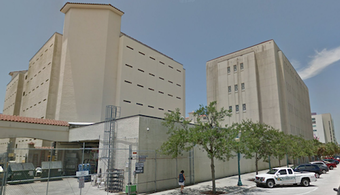 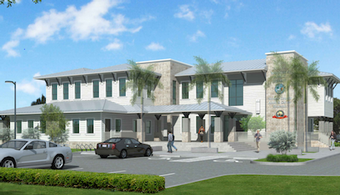 City officials in Hialeah, FL, are inviting bids for painting and waterproofing the police headquarters building. 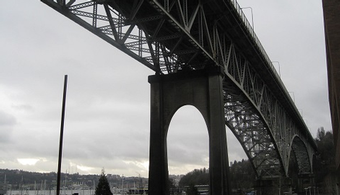 The City of Seattle is seeking bids for coatings work on the Fremont Bridge—a contract estimated at $3.3 million to $3.7 million. 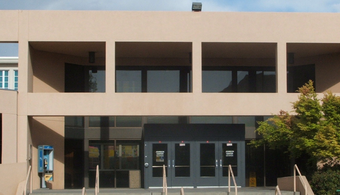 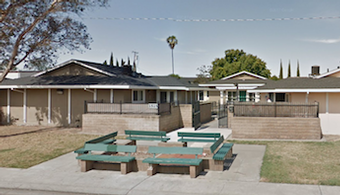 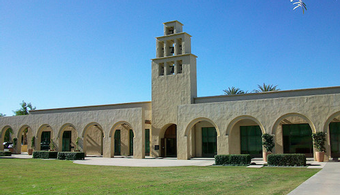 The San Diego, CA, school district is seeking contractors to bid on exterior painting at two schools: Scripps Ranch High School and Farb Middle School. 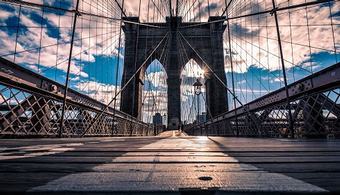 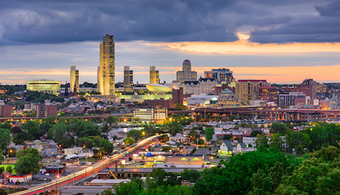 A construction contractor will pay $2.4 million for faking a disadvantaged-business requirement in order to win a $39.6 million contract in Connecticut, the FBI announced Monday (April 7). 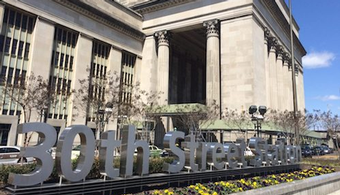 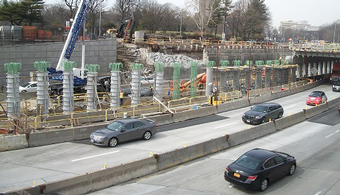 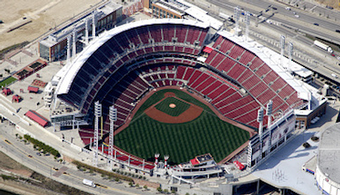 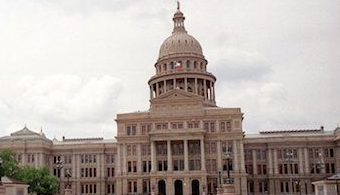 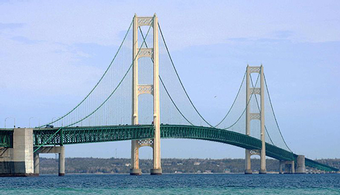 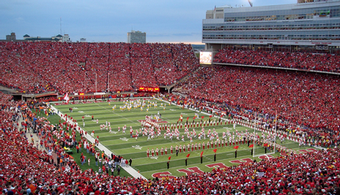 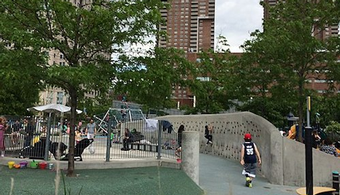 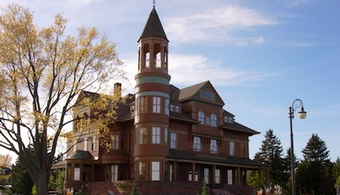 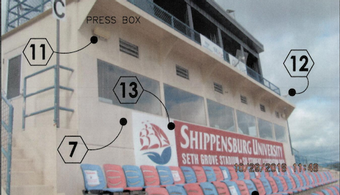 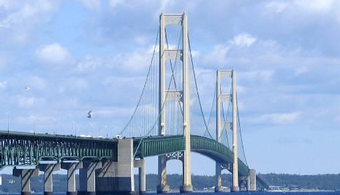 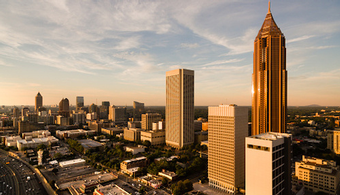 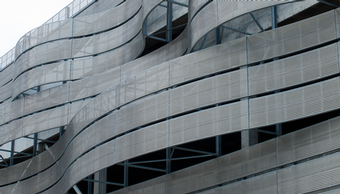 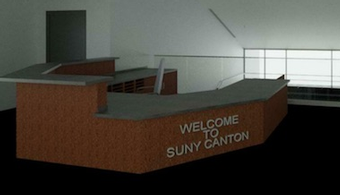 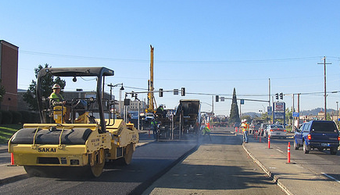 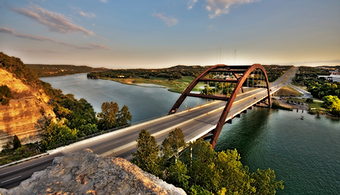 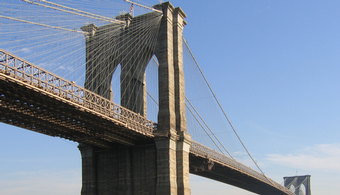 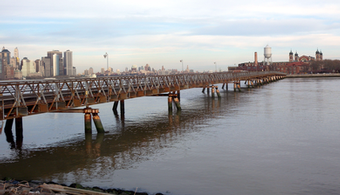 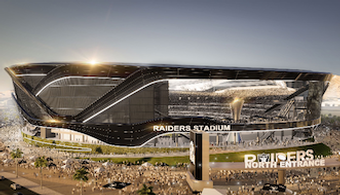 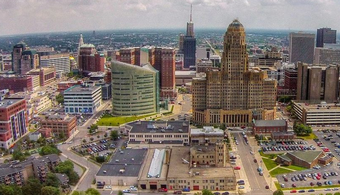 What happens when two bidders on a government construction project submit identical low bids? 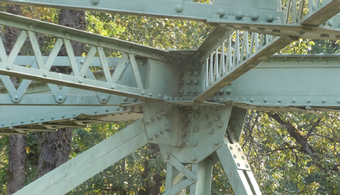 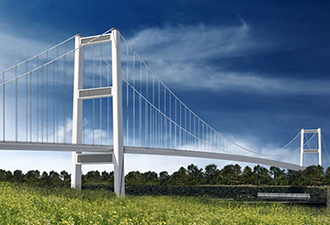 Bids are being accepted to paint and rehabilitate a 746.5-foot-long suspension pedestrian bridge over the American River in Sacramento, CA. 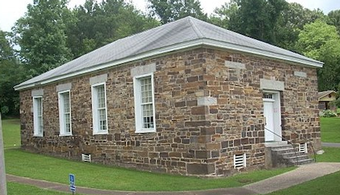 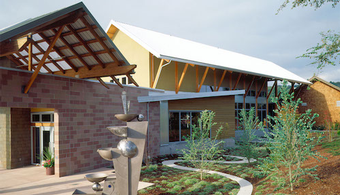 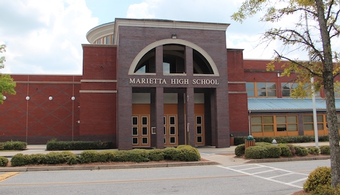 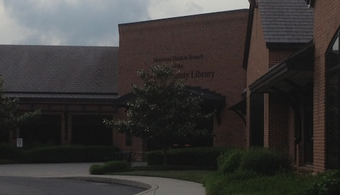 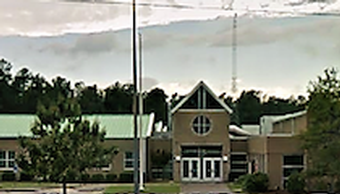 Blount County, TN, is seeking contractors to repaint its modern 65,000-square-foot public library in Maryville. 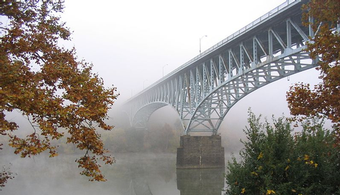 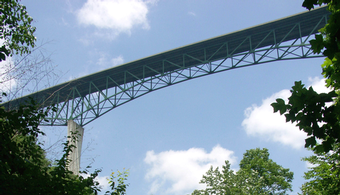 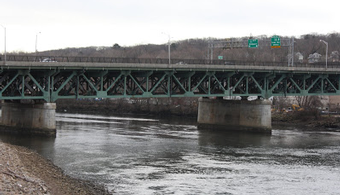 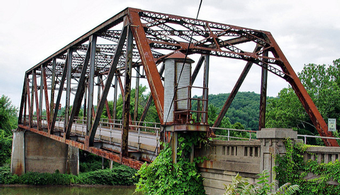 The West Virginia Department of Transportation is seeking contractors to clean and recoat the Lower Pleasant Street Bridge in Morgantown, WV. 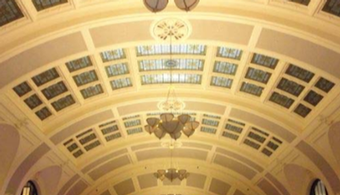 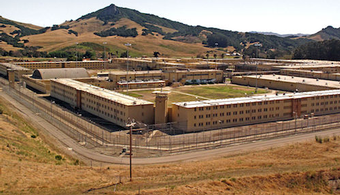 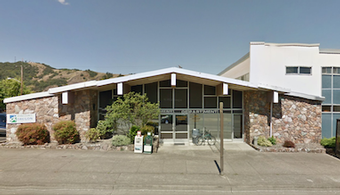 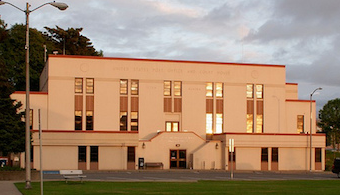 The Oregon Department of Corrections is seeking a contractor to apply coatings on a bakery wall at the State Penitentiary in Salem. 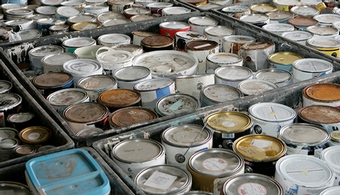 A sting operation that nabbed eight suspected unlicensed contractors, including three painters, took place at a very unlikely location—an industry association office in California. 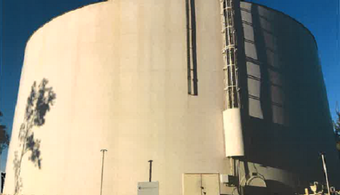 The City of Modesto, CA, is seeking bids for the interior cleaning and recoating of a 1.3 million-gallon water storage reservoir—a project estimated at $350,000. 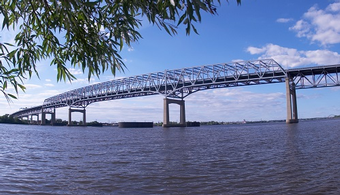 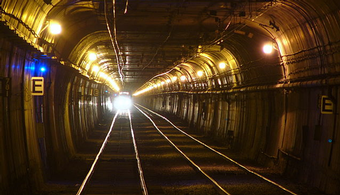 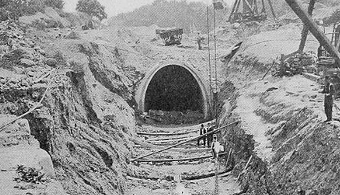 With his bribery attempts recorded by a project manager, the former owner of a New Jersey heavy construction and paving company is now looking at 20 years in prison for bid-rigging. 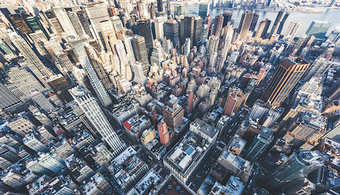 From graft to theft to shortcuts, fraud of every flavor is draining the global construction industry of hundreds of billlions of dollars each year, a new report warns. 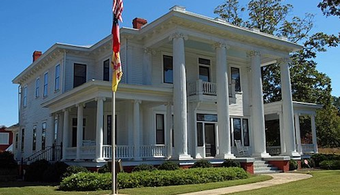 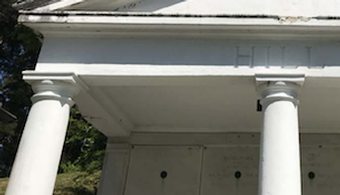 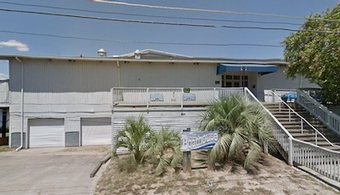 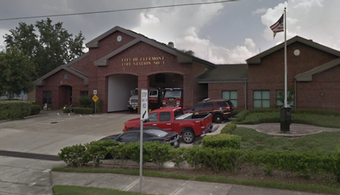 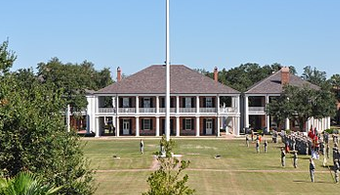 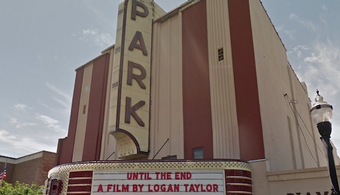 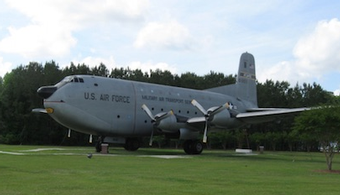 The Louisiana Division of Administration is inviting bids to repair and repaint dozens of buildings at a state park in Farmerville, LA. 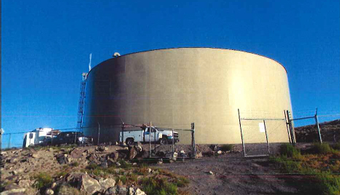 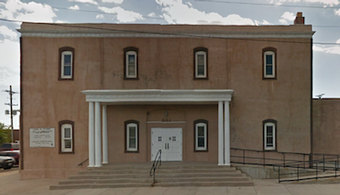 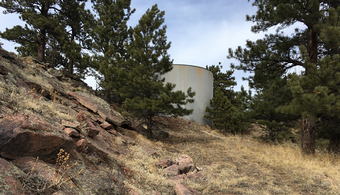 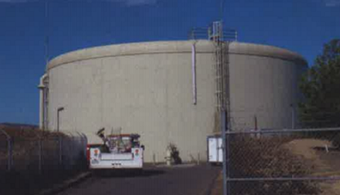 The City of Glenwood Springs, CO, is seeking bids to repair, clean and recoat the interior of one of the city's 500,000-gallon water storage tanks. 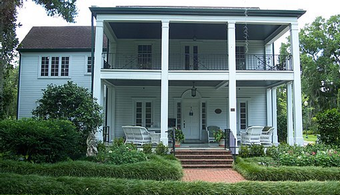 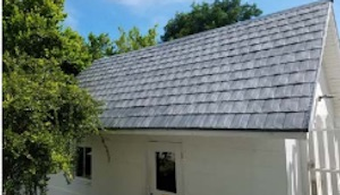 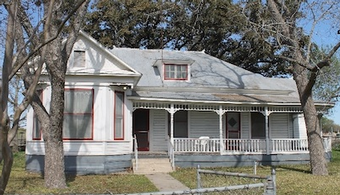 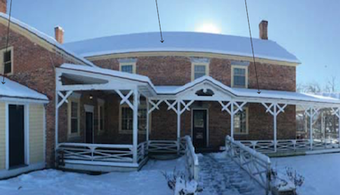 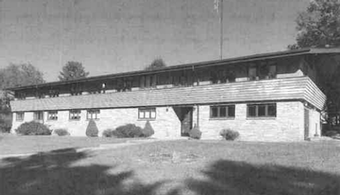 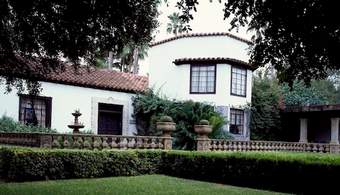 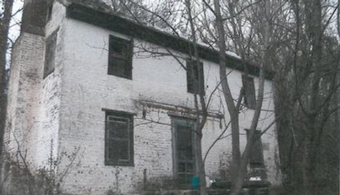 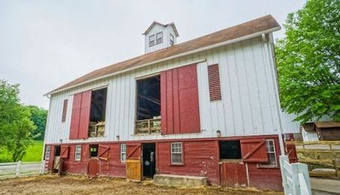 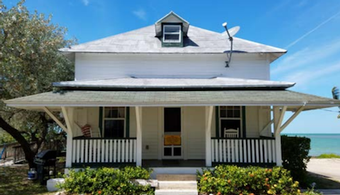 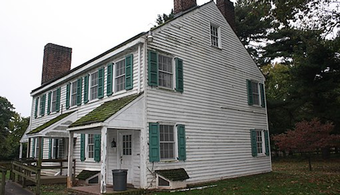 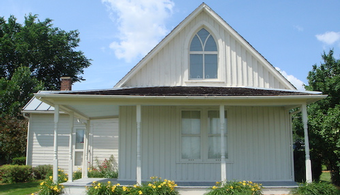 The Pennsylvania Historical and Museum Commission is seeking an experienced painting contractor to clean and recoat a brick farmhouse at the Landis Valley Museum in Lancaster, PA.
A project to paint and repair exterior surfaces at The Admiral Nimitz Museum—a part of the National Museum of the Pacific War—in Fredricksburg, TX, is up for bid. 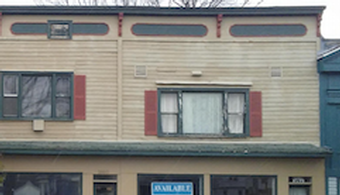 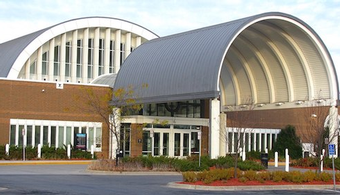 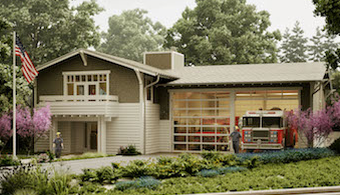 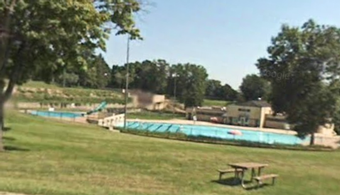 The Village of Bloomingdale, IL, is inviting commercial contractors to take a swing at painting the town's clubhouse. 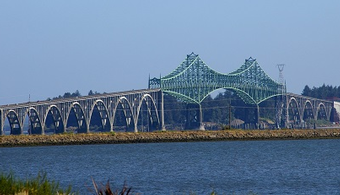 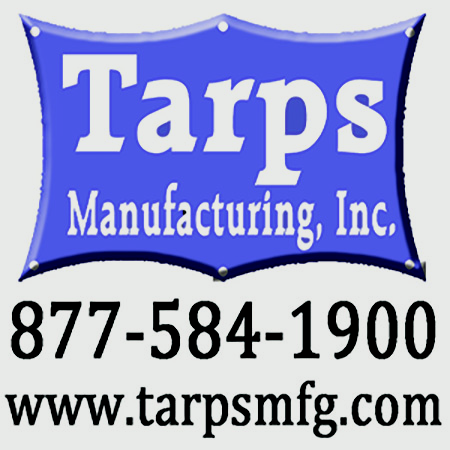 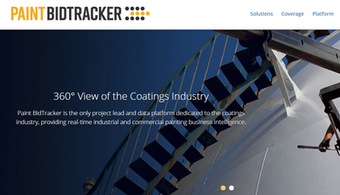 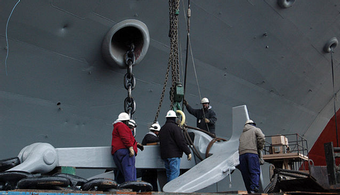 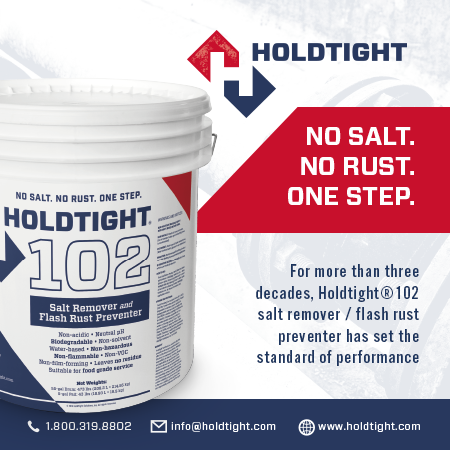 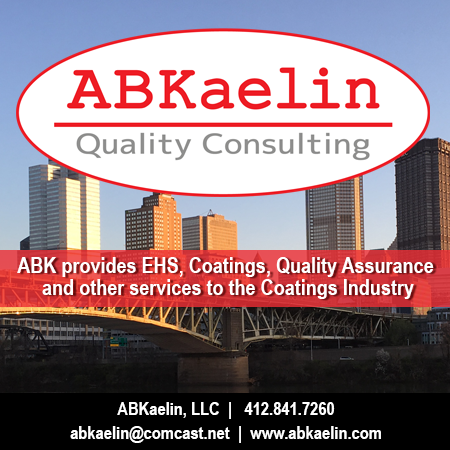 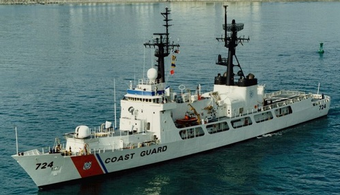 A Washington State contractor who was the sole bidder on an industrial coating project in Tacoma, WA, has been green-lighted for the job. 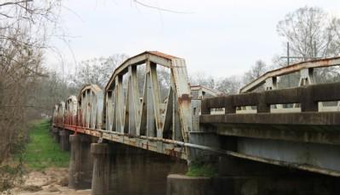 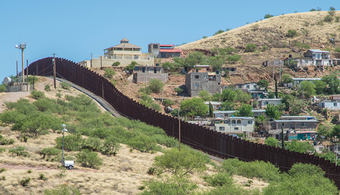 The Arizona Department of Transportation is accepting bids for the long-delayed renovation of the century-old Chevelon Creek Bridge—a project estimated at $1,379,000. 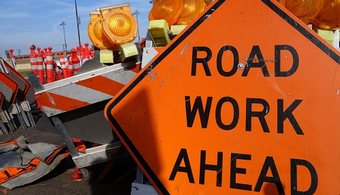 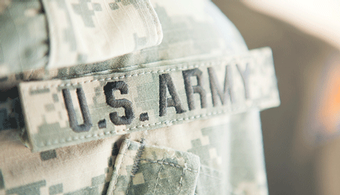 A new federal bill would crack down on the “pervasive practice” of post-award bid shopping in federal contracts, according to its sponsor. 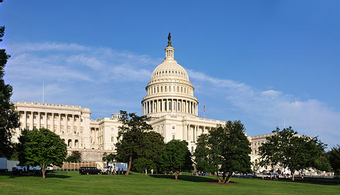 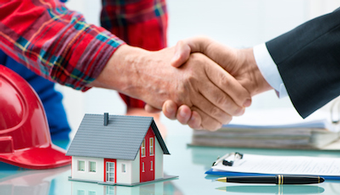 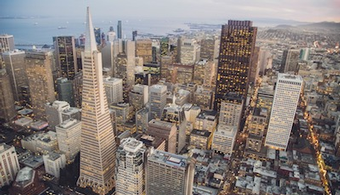 Subcontractors are hailing a new federal bill that would tie primary contractors firmly to their subcontractor commitments in order to end the practice of bid shopping. 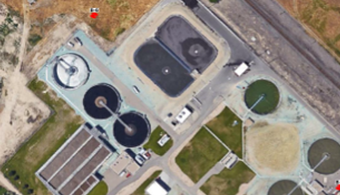 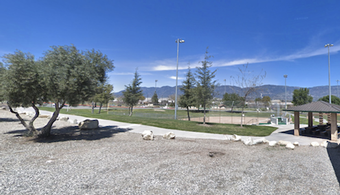 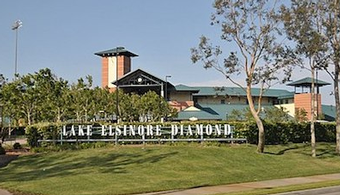 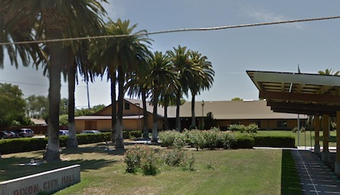 The California Department of Water Resources is seeking bids for cleaning and recoating at the Los Banos Creek Detention Dam—a project estimated at $1,050,500. 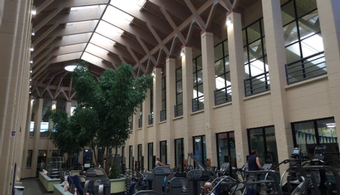 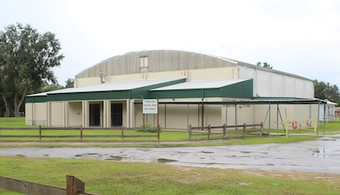 Bids are being invited for a repainting project at a 23,000-square-foot community recreation center in Temple, TX. 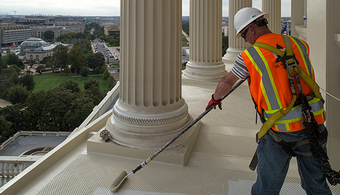 Women who head painting, construction and other contracting companies may now qualify for larger government contracts, under a new change by the Small Business Administration. 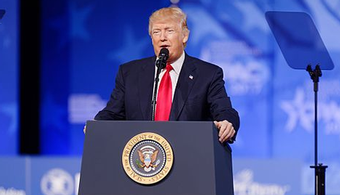 Women-owned small businesses may now be awarded government contracts—including those for construction and paint and wallcovering jobs—of any price, under a new federal rule. 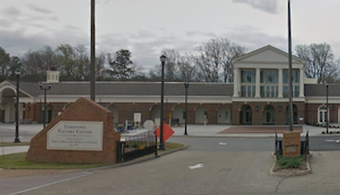 A project to repaint the interior of three buildings at a bustling North Carolina rest area is up for bid. 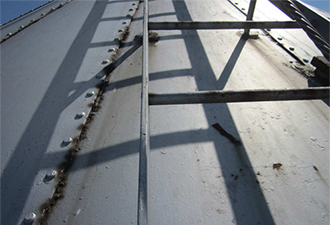 Metal roof surfaces at Miller Park, home of the Milwaukee Brewers, are due for a new coating job. 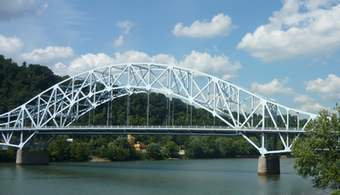 The second and final phase of cleaning and painting work on West Virginia's Hospital Bridge is now up for bid, following the project's $2.4 million first phase. 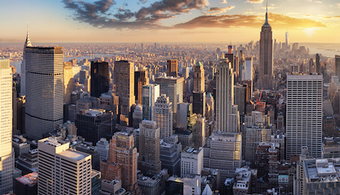 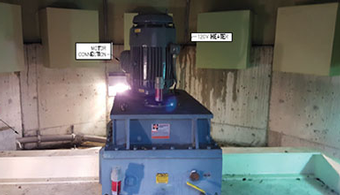 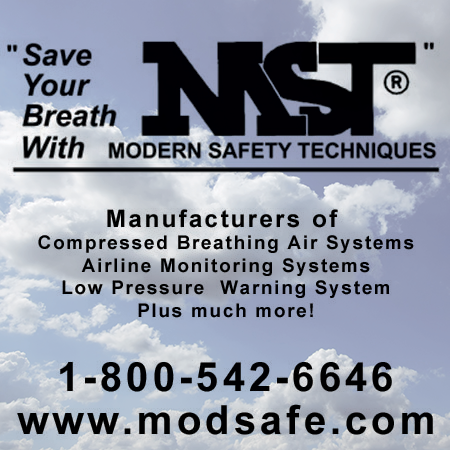 Six years of cooperation with federal prosecutors in a bid-rigging case involving two New York City hospitals earned an insulation contractor a pass on prison this week. 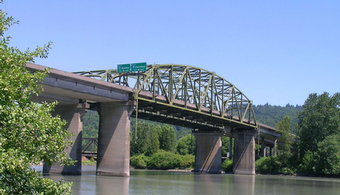 Washington State is seeking proposals for cleaning and recoating the Nisqually River Bridges—a contract estimated at $5 million to $7.5 million. 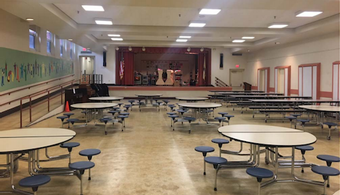 A Maryland school district is looking for something a little bit different to finish the floors of select auditoriums and other locations. 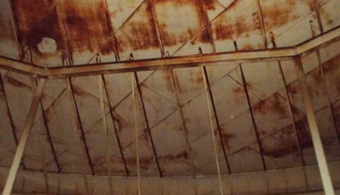 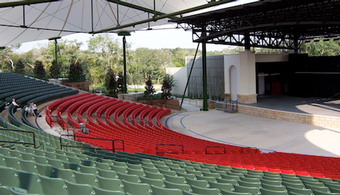 Cumberland County, NC, is seeking bidders for coating work on roof supports at the Crown Coliseum in Fayetteville, a 15,000-seat venue for hockey, indoor football, and entertainment. 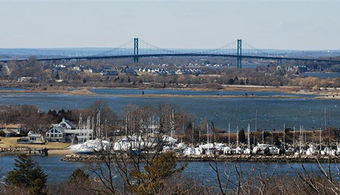 A big section of San Diego's scenic Coronado Bay Bridge is in for a $2.3 million facelift by Certified Coatings, of Concord, CA.